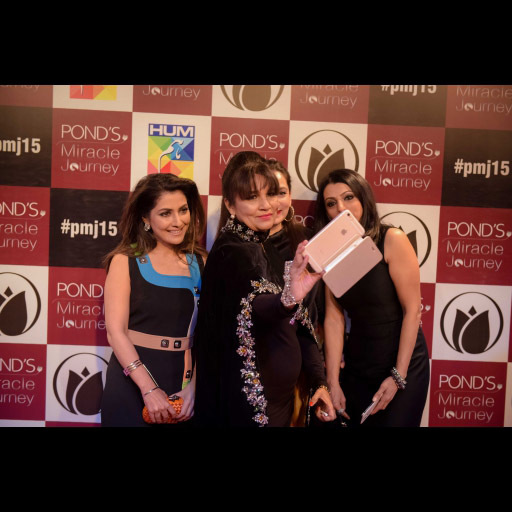 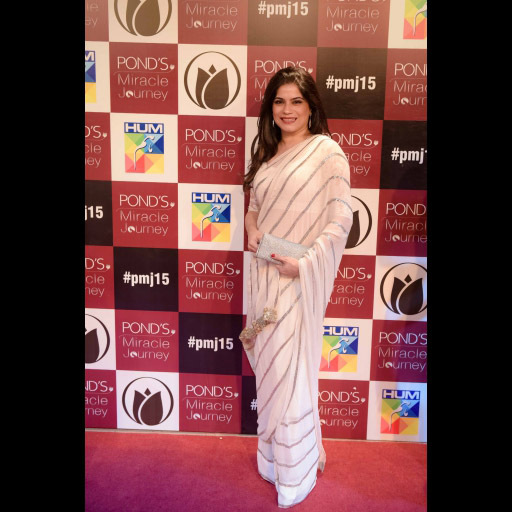 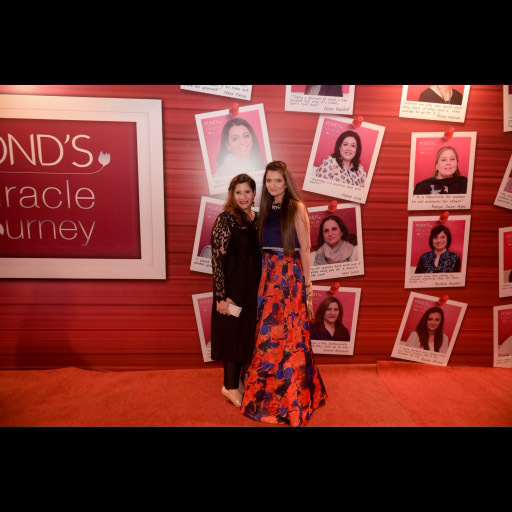 The second Pond's Miracle Journey gala held at the Mohatta Palace gardens Karachi last weekend celebrated the miraculous stories of one hundred inspirational Pakistani women. 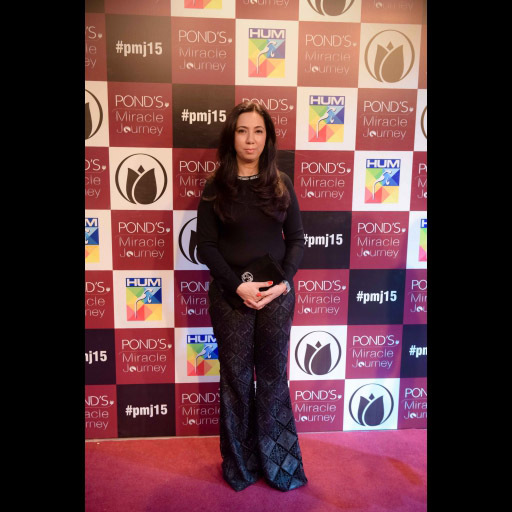 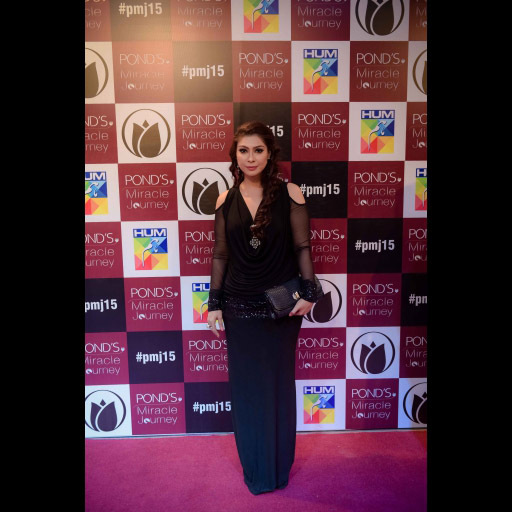 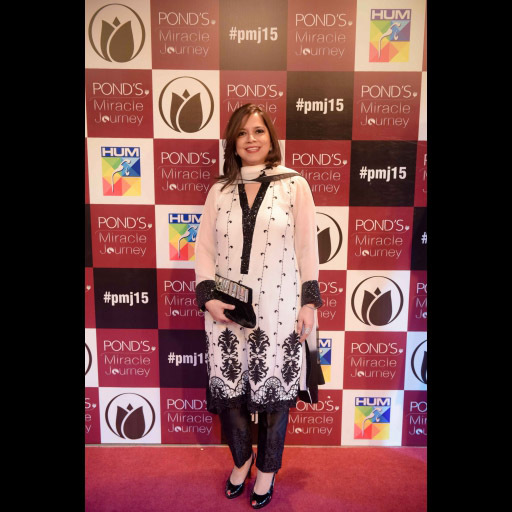 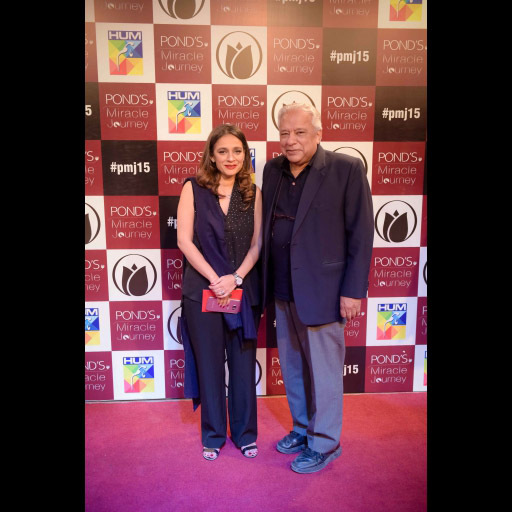 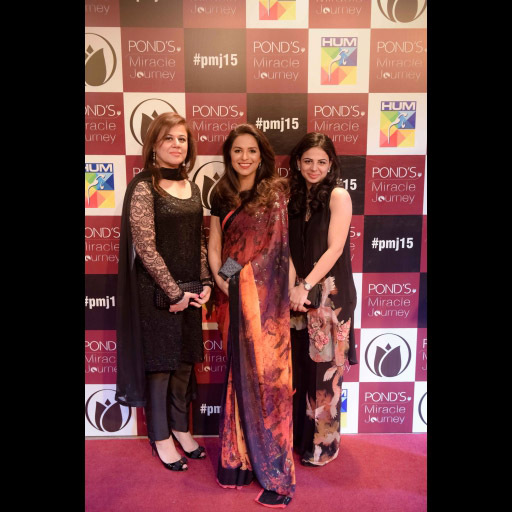 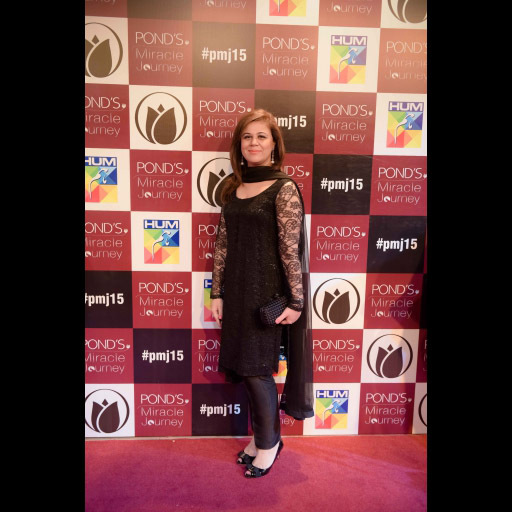 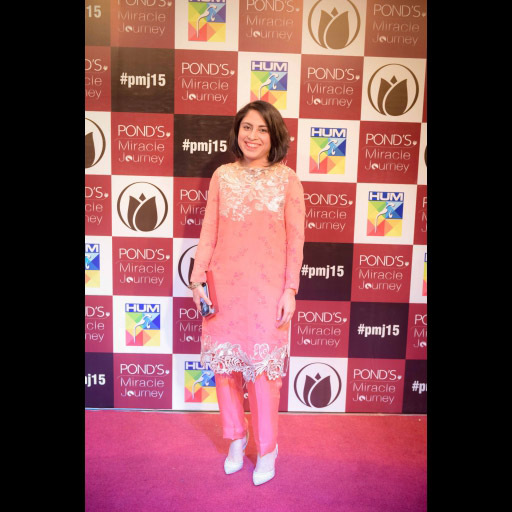 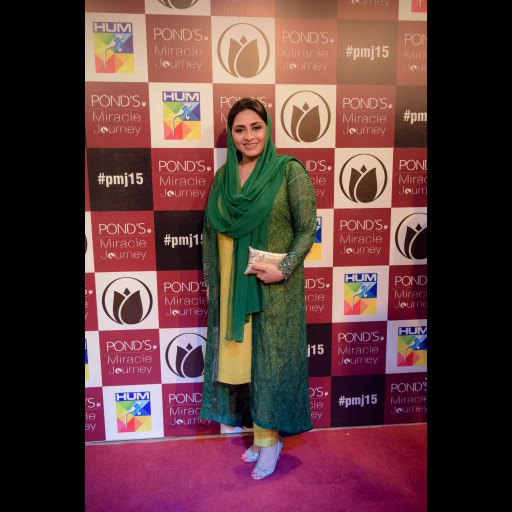 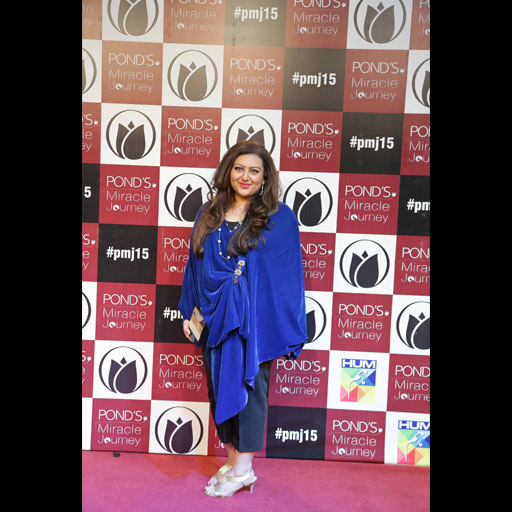 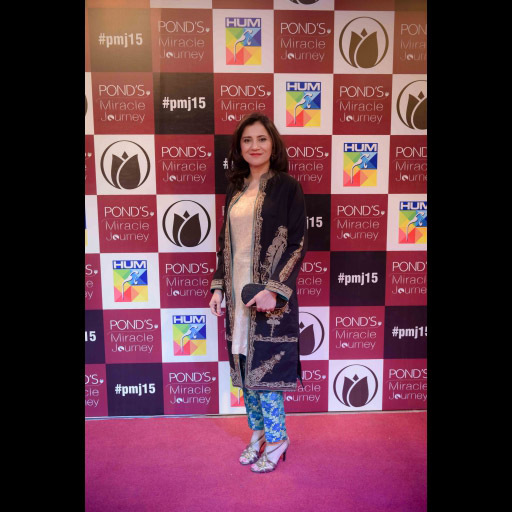 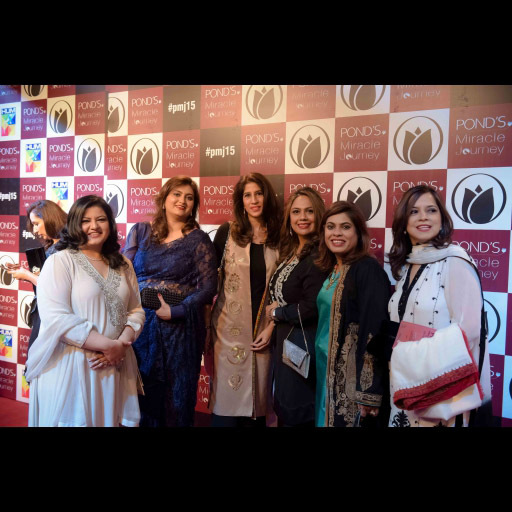 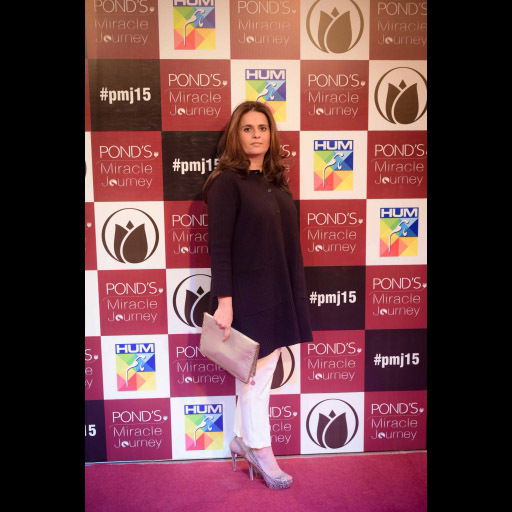 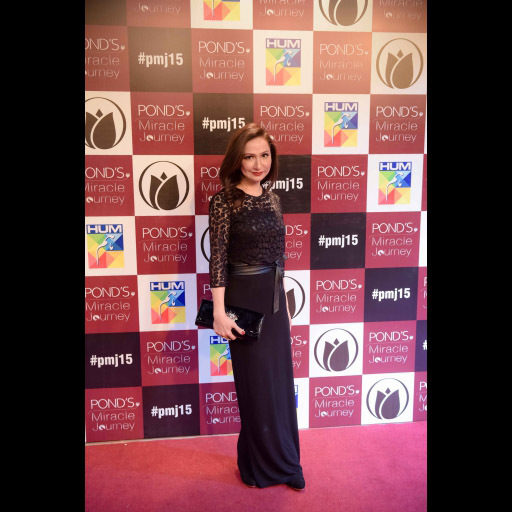 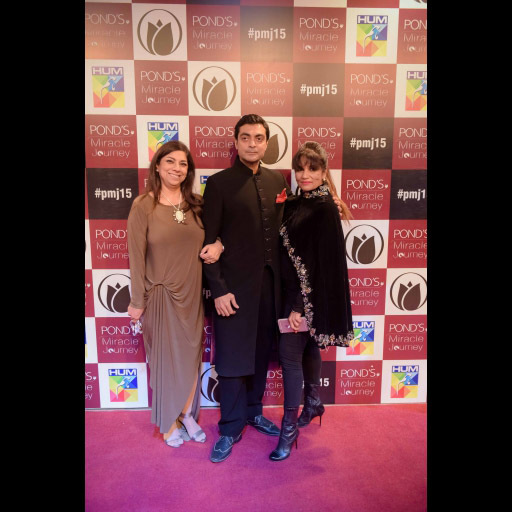 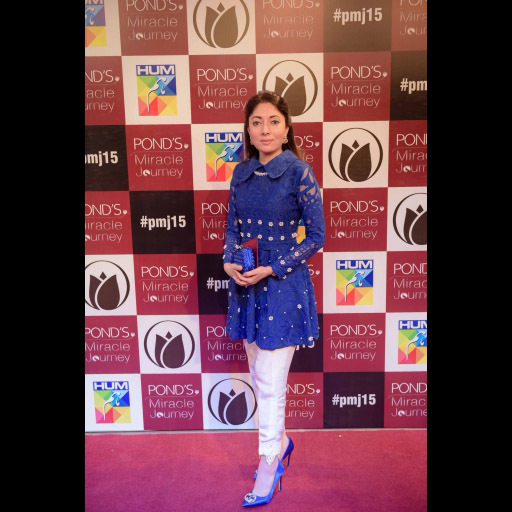 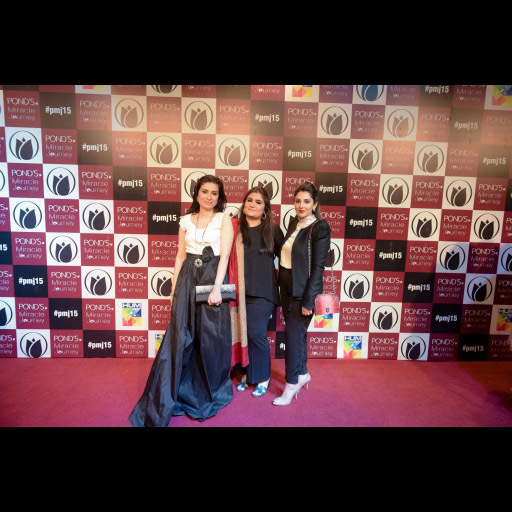 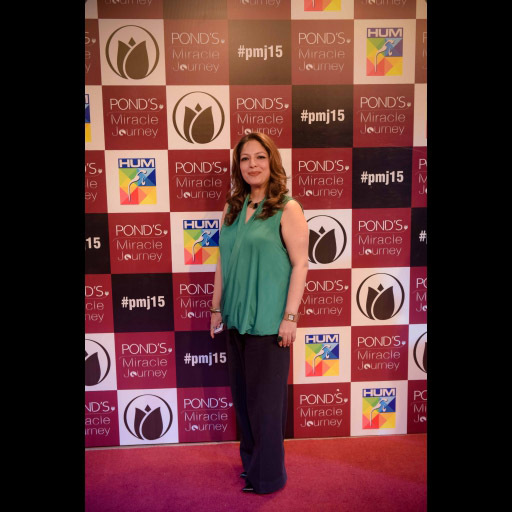 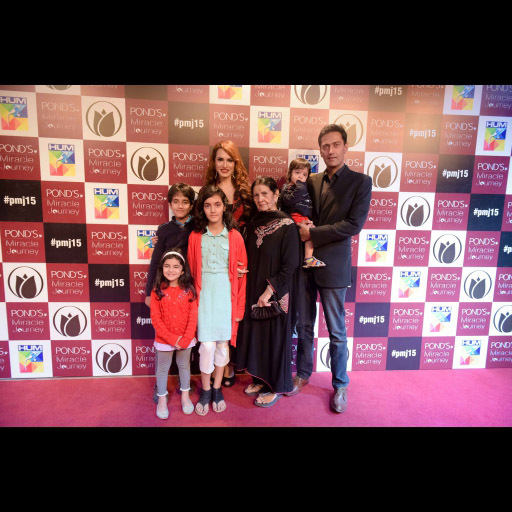 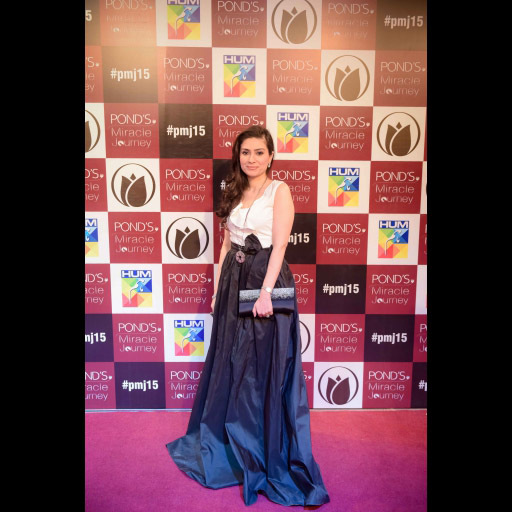 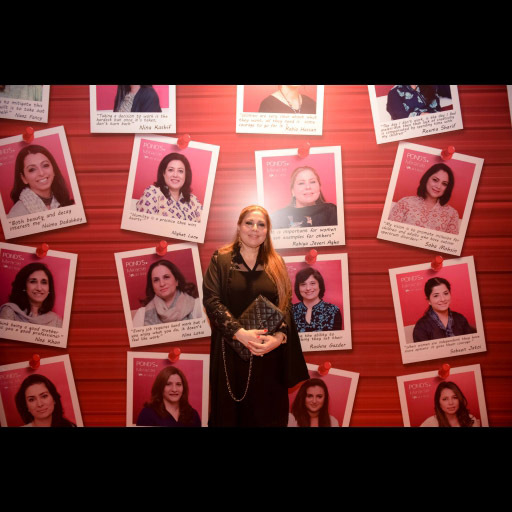 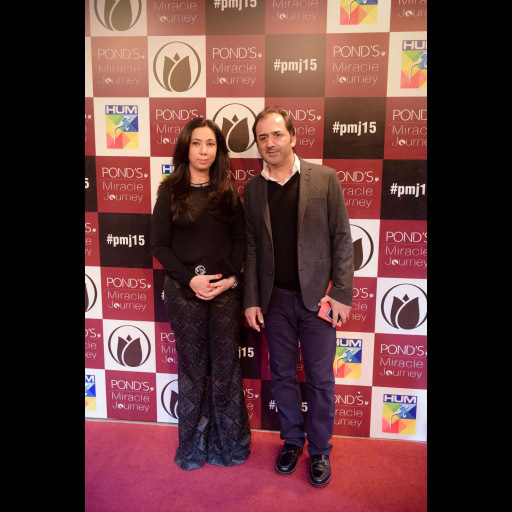 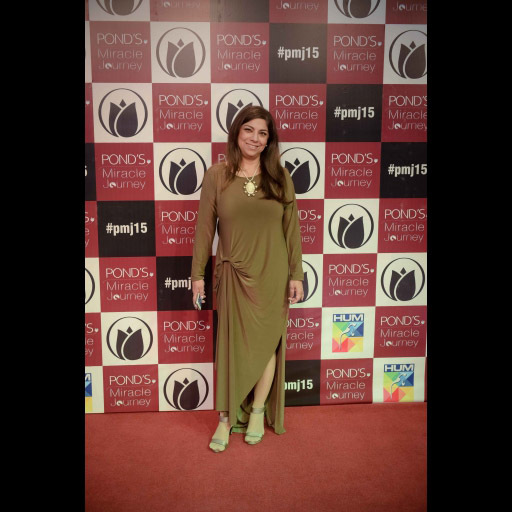 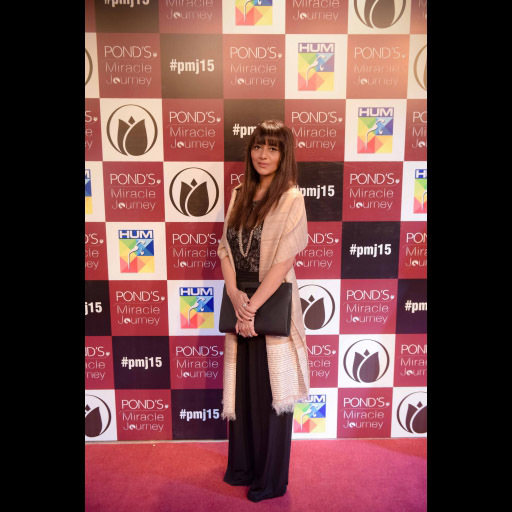 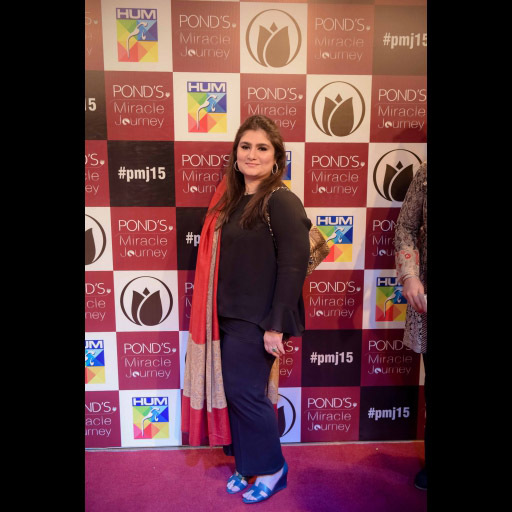 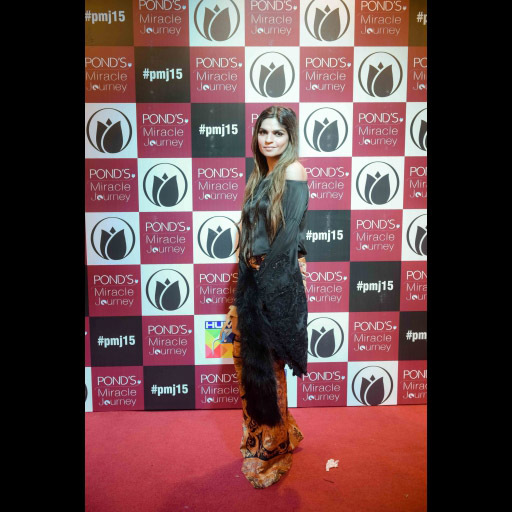 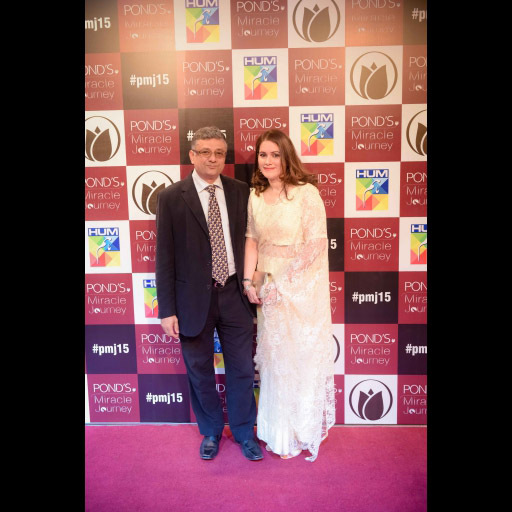 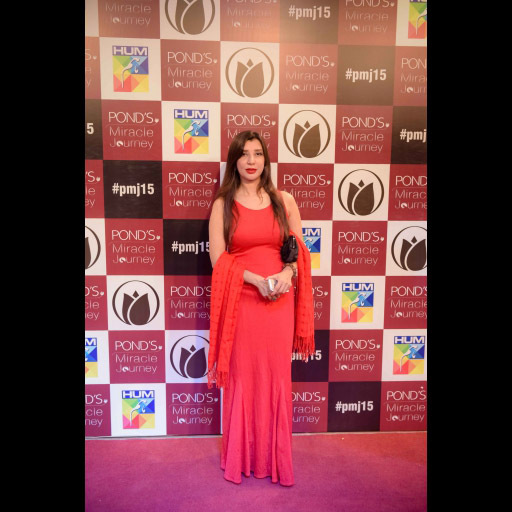 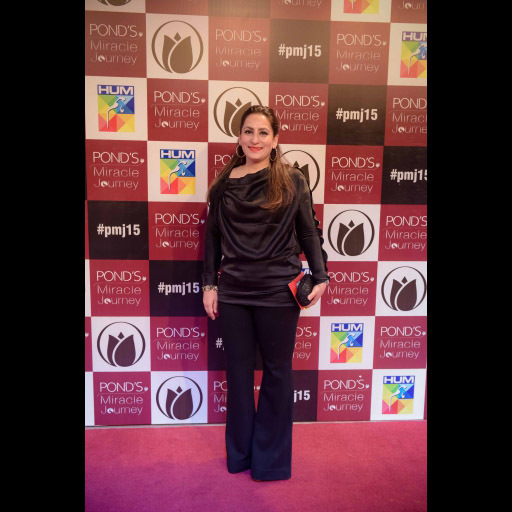 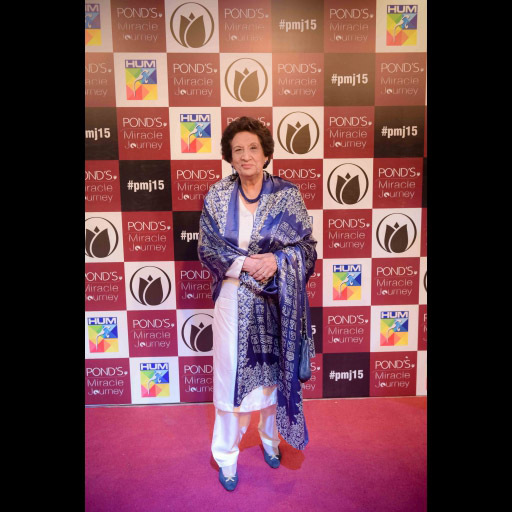 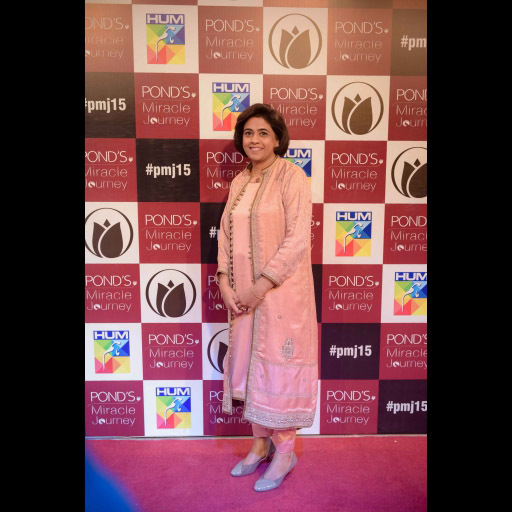 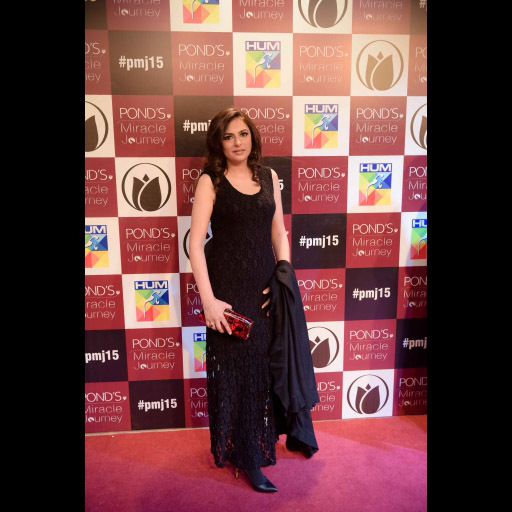 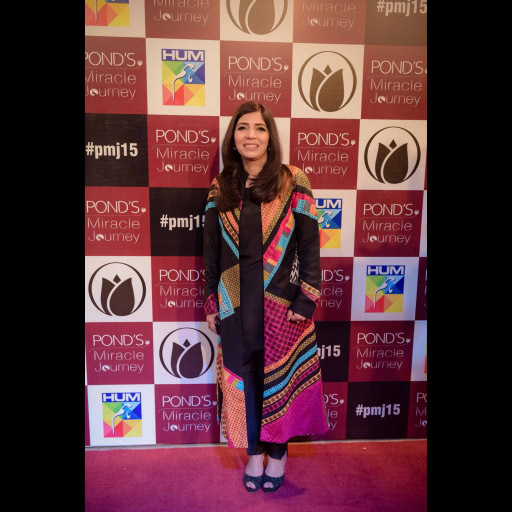 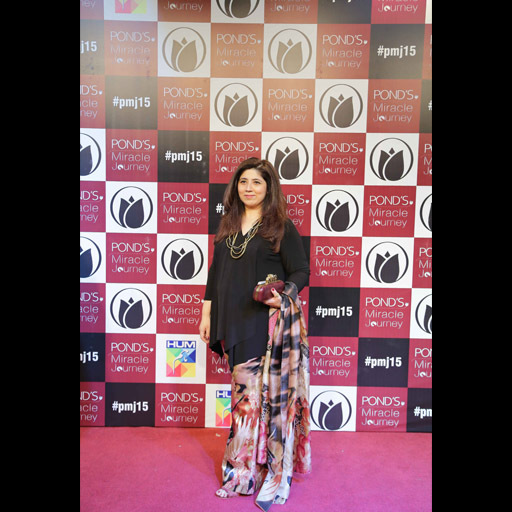 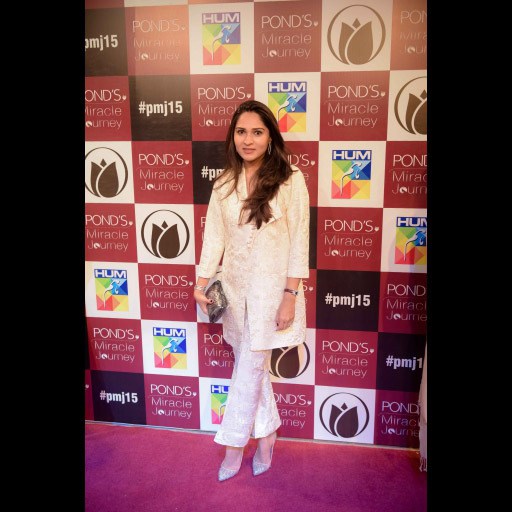 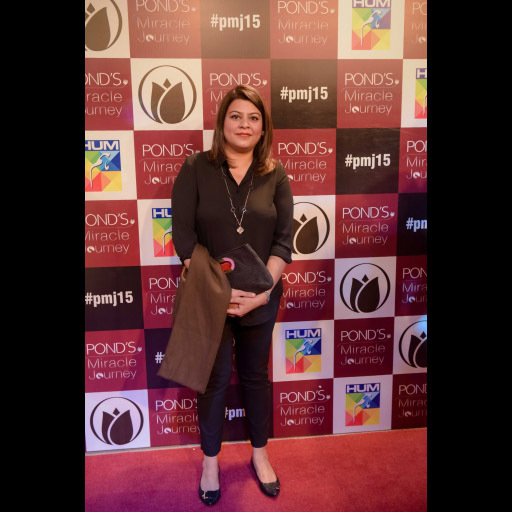 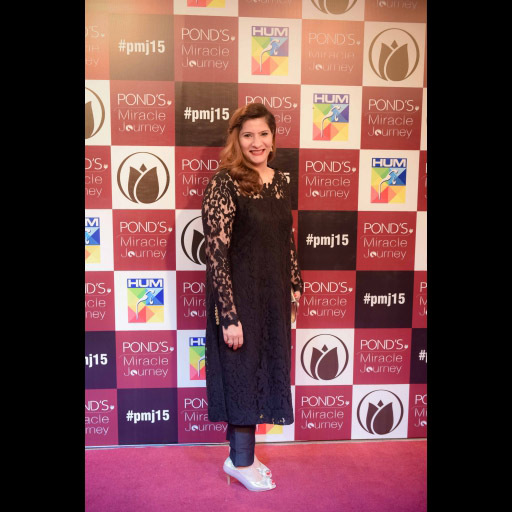 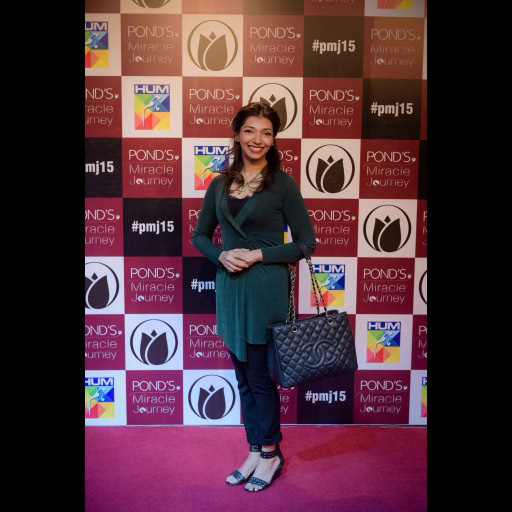 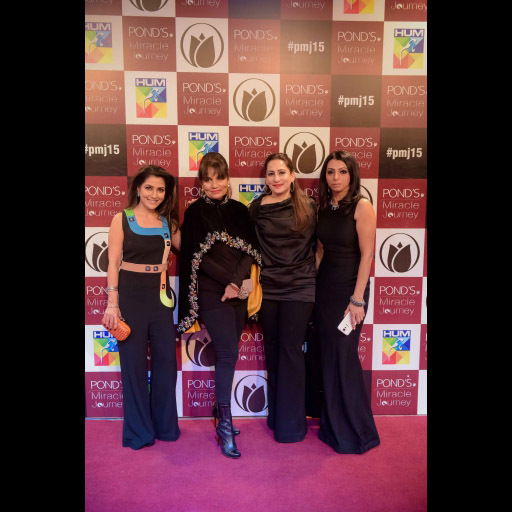 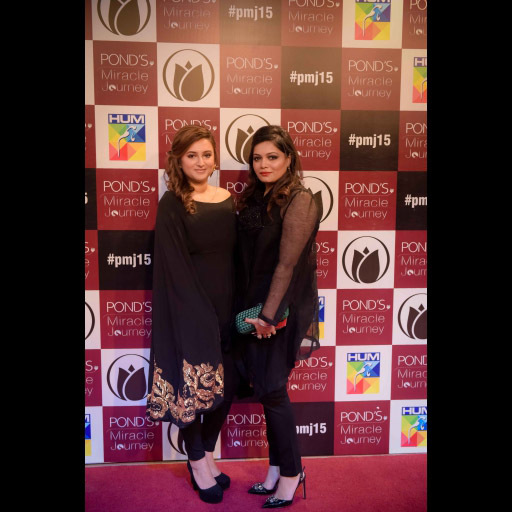 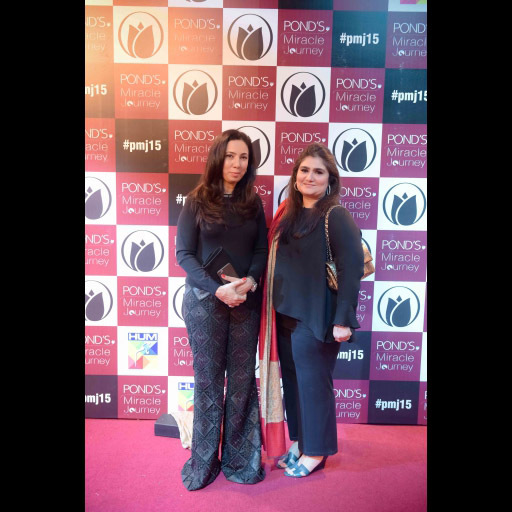 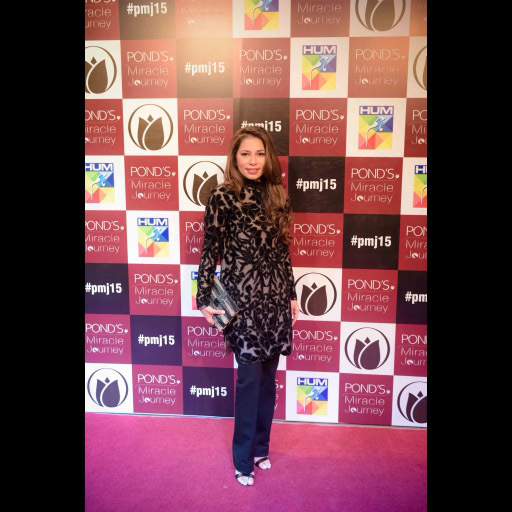 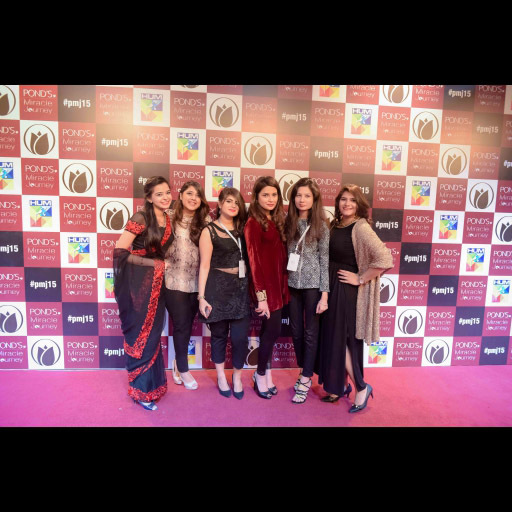 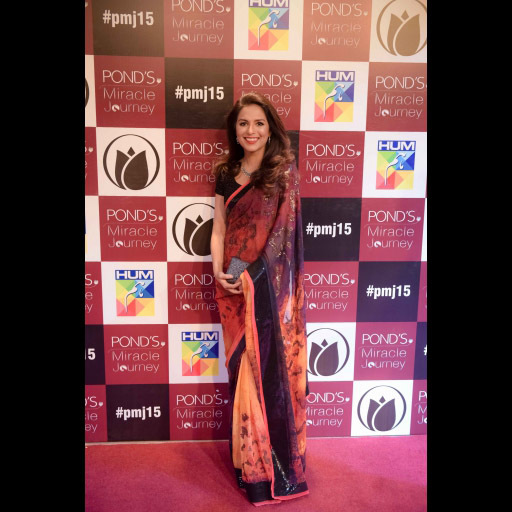 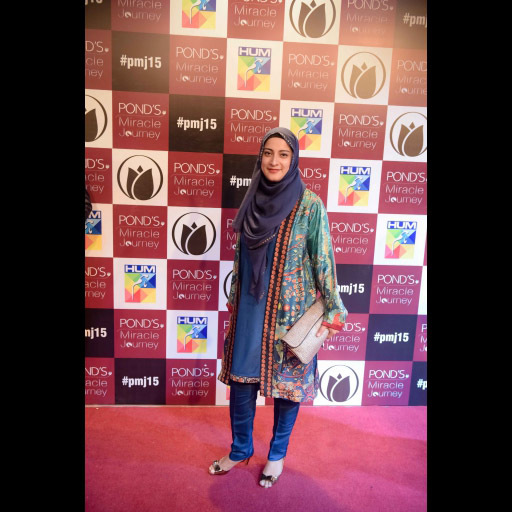 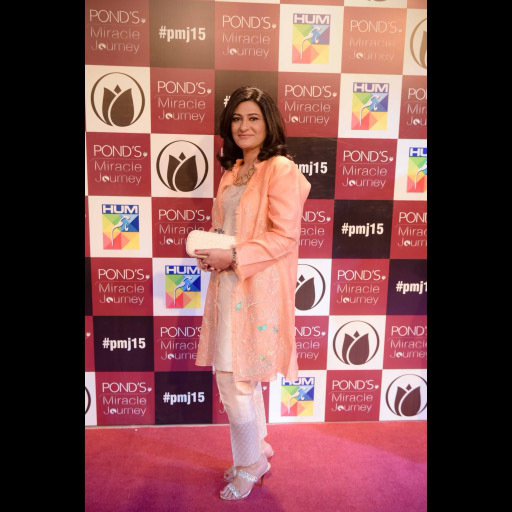 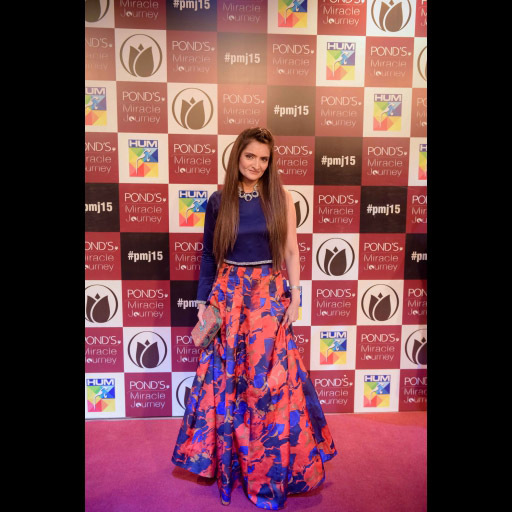 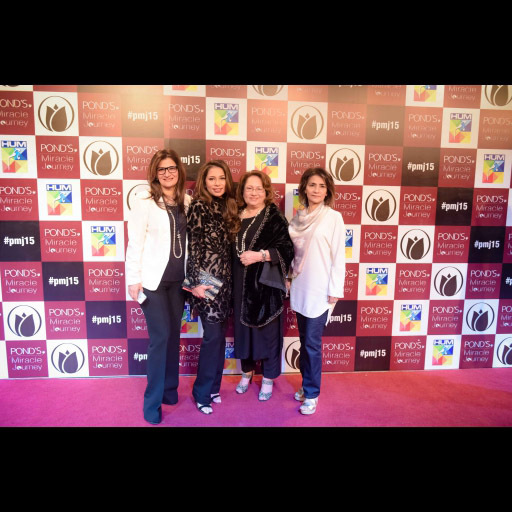 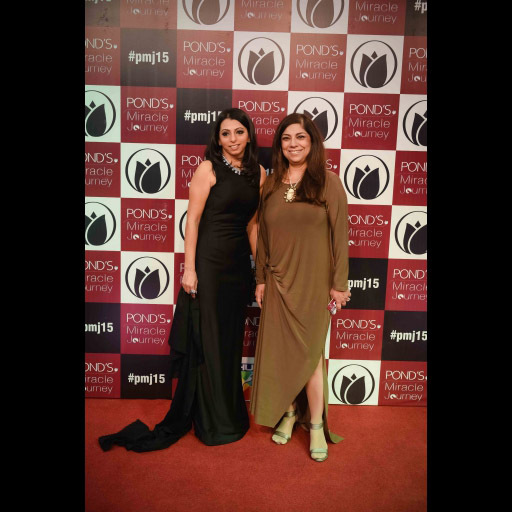 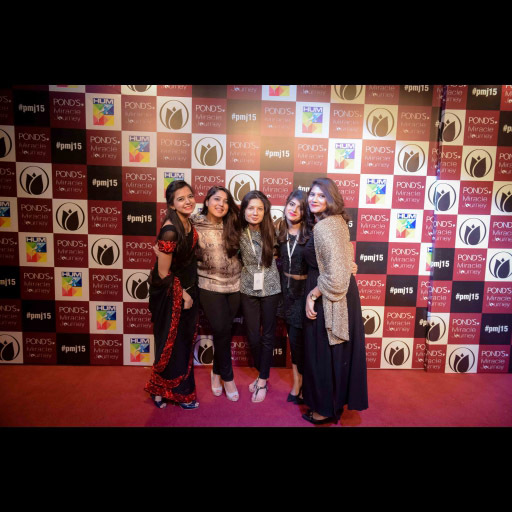 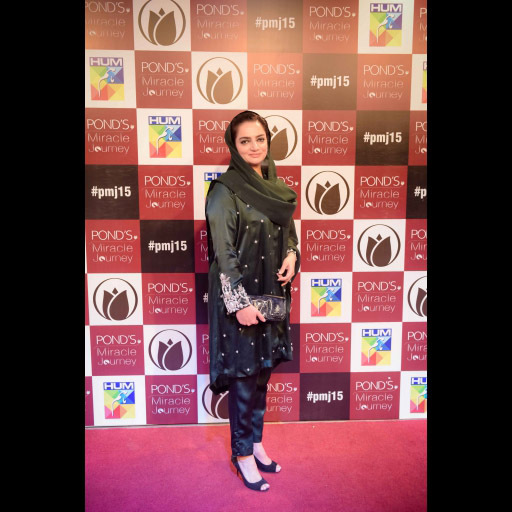 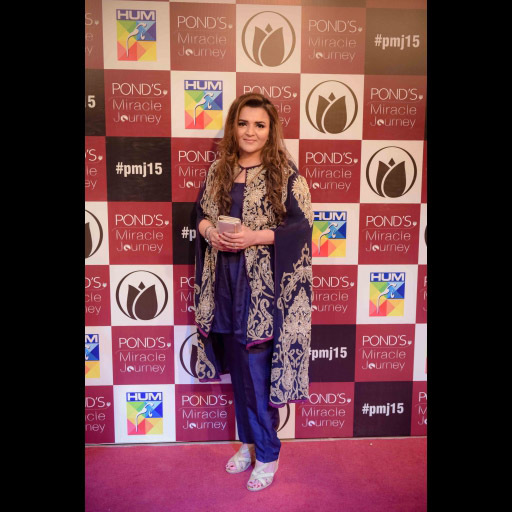 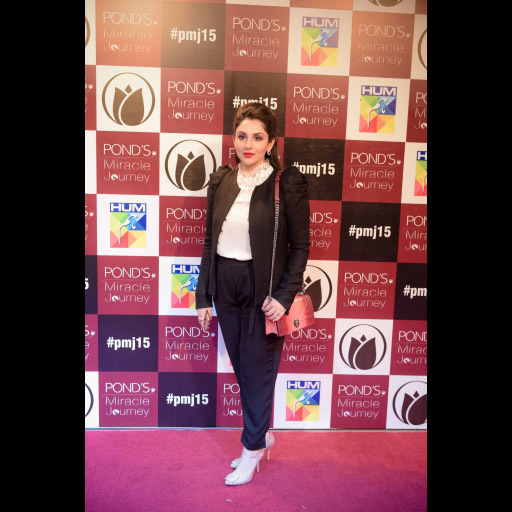 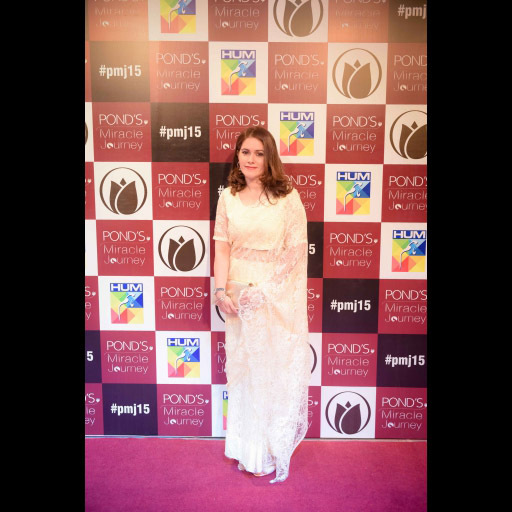 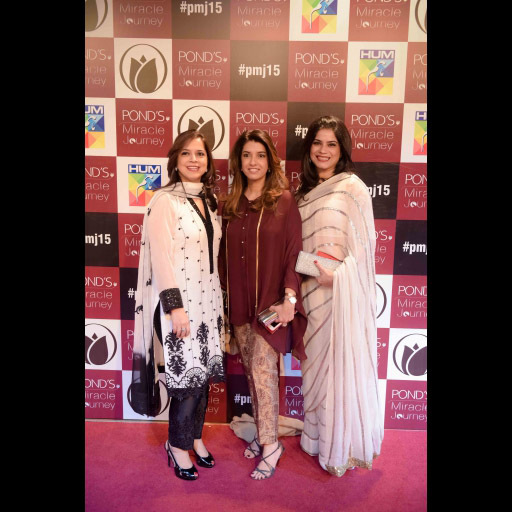 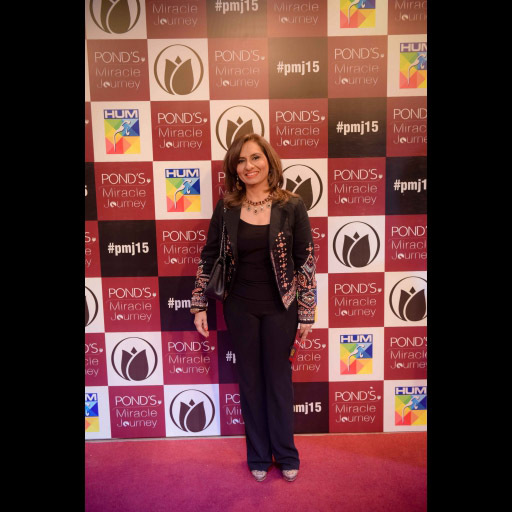 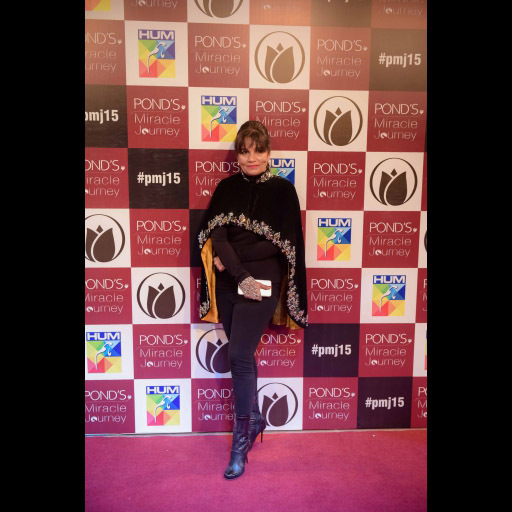 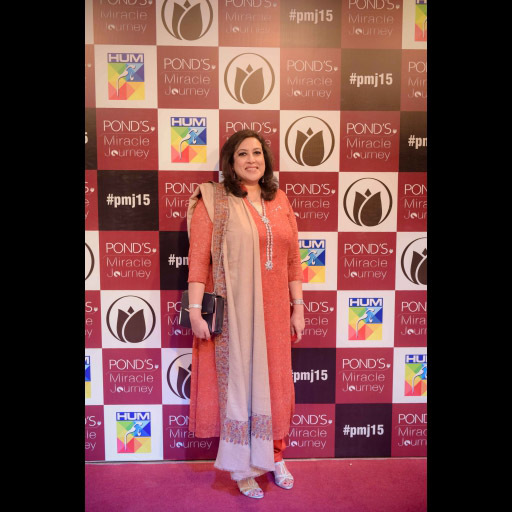 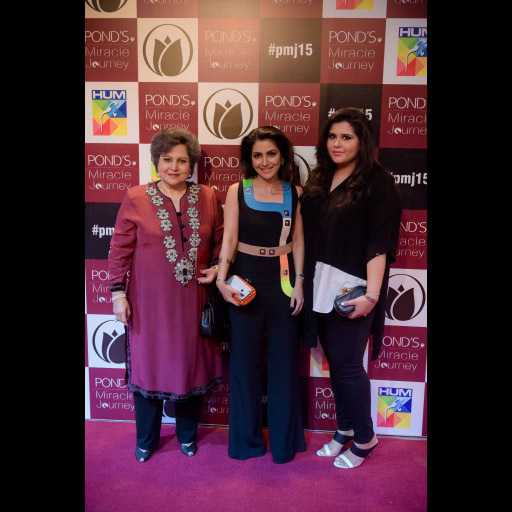 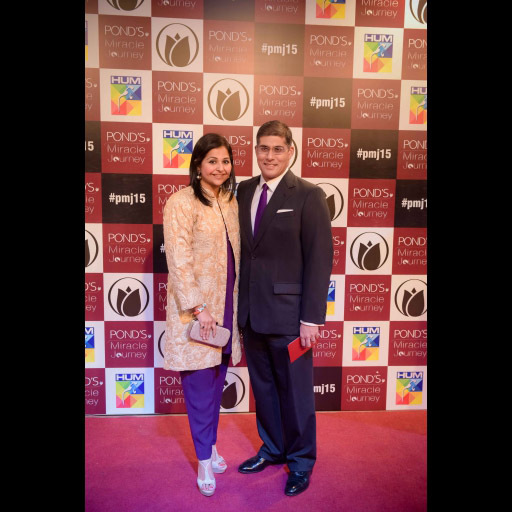 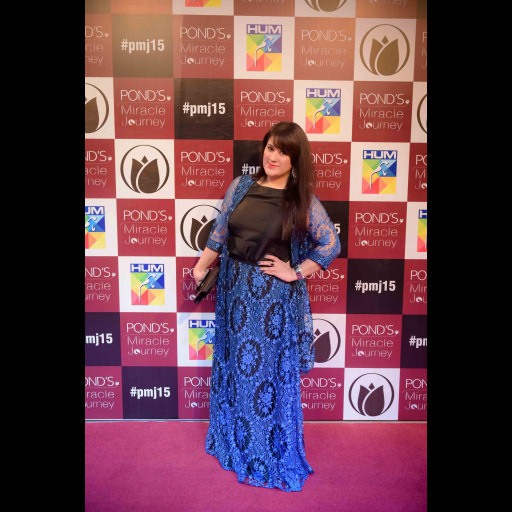 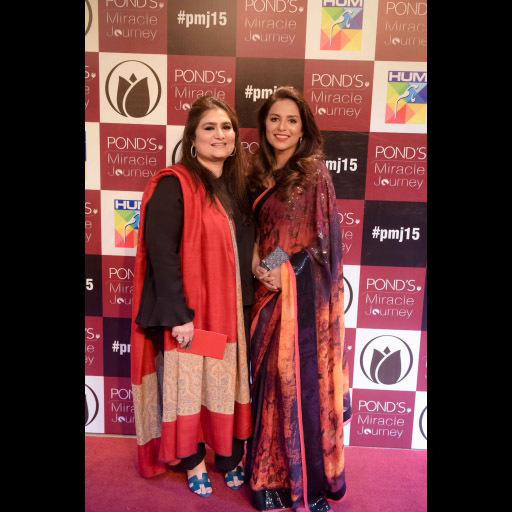 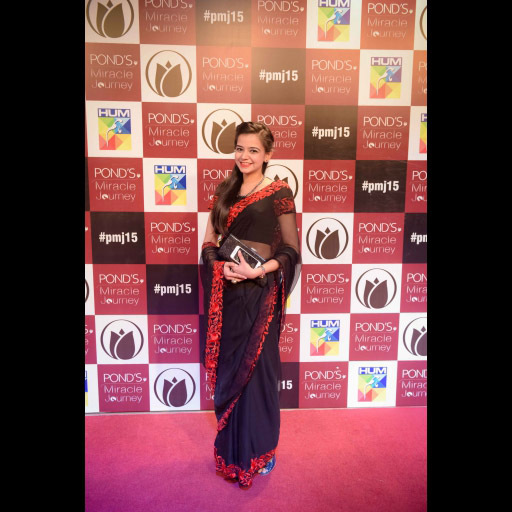 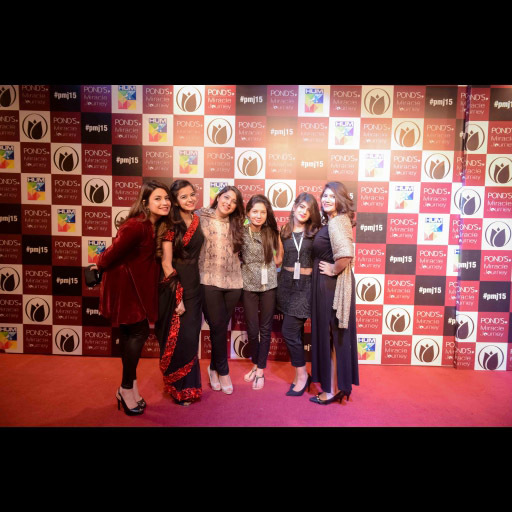 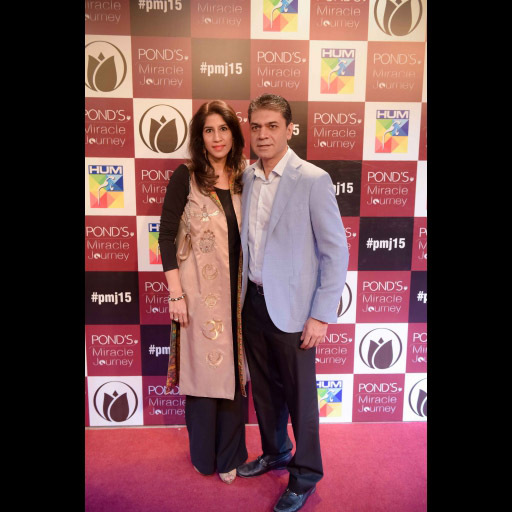 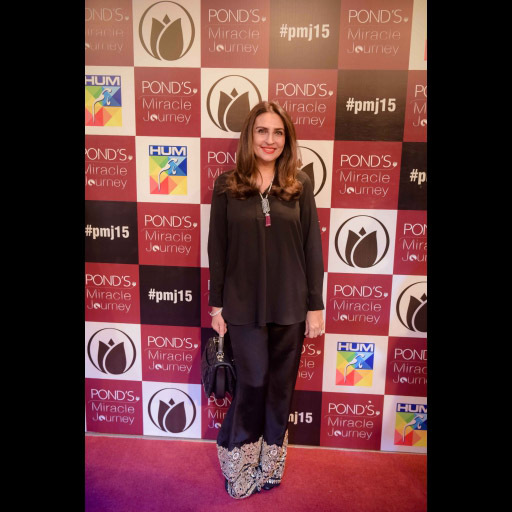 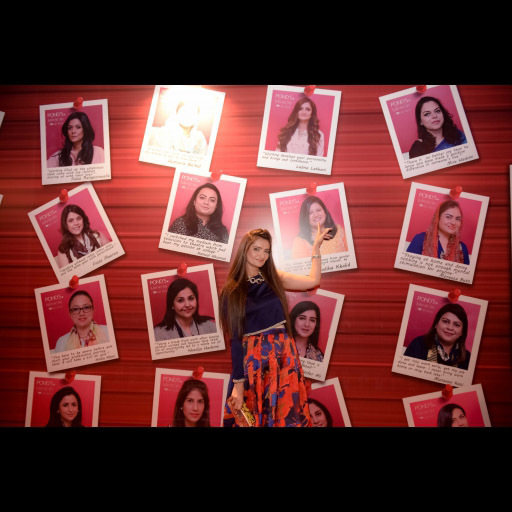 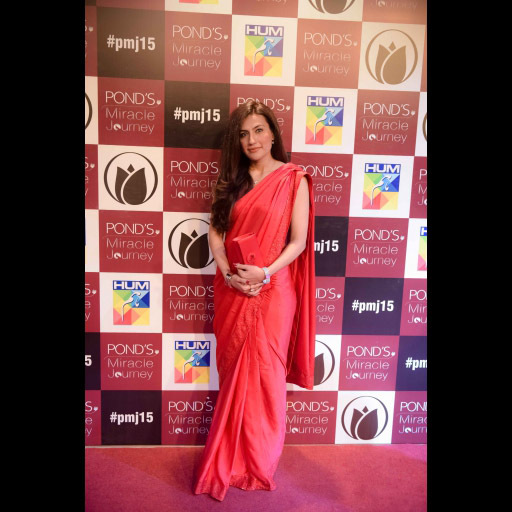 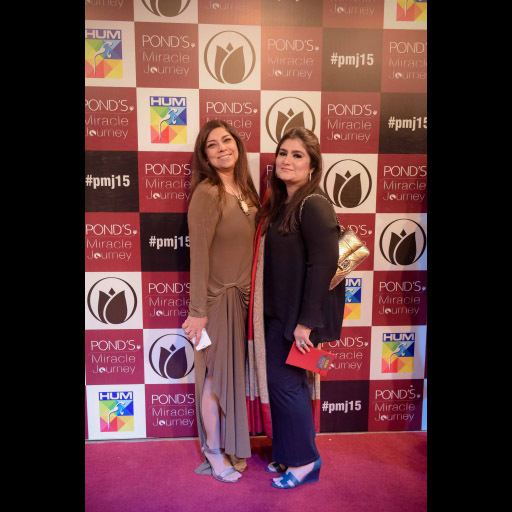 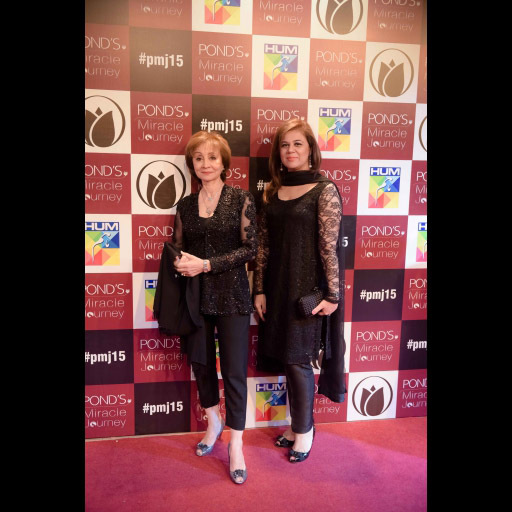 The event was the finale of ayear-long effort by Pond's to recognize and applaud the high achieving women who are Pakistan's unsung heroes.Take a look at all the red carpet photos of these miraculous women. 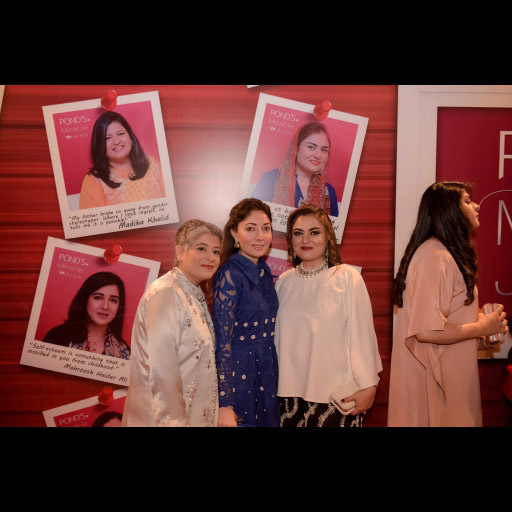 The evening, hosted by Aly Khan, resounded with poetry and stories celebrating the many exceptional women who have shaped and fashioned Pakistanand also included an inspiring talk by the multi-talented Muniba Mazari. 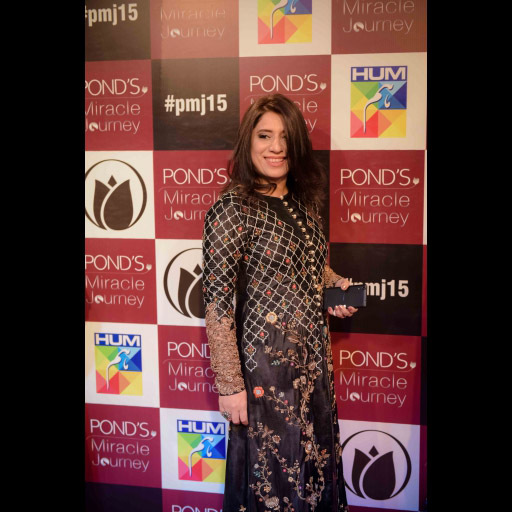 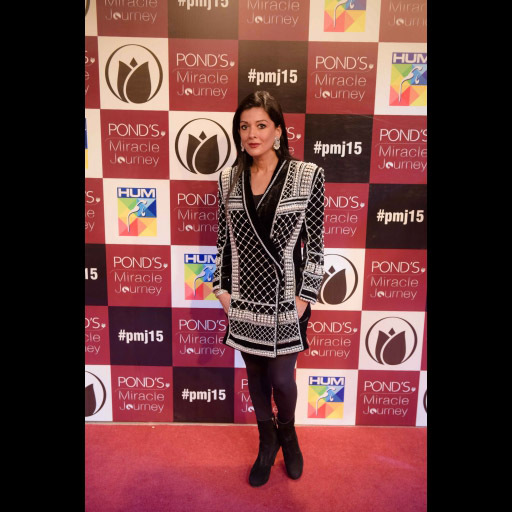 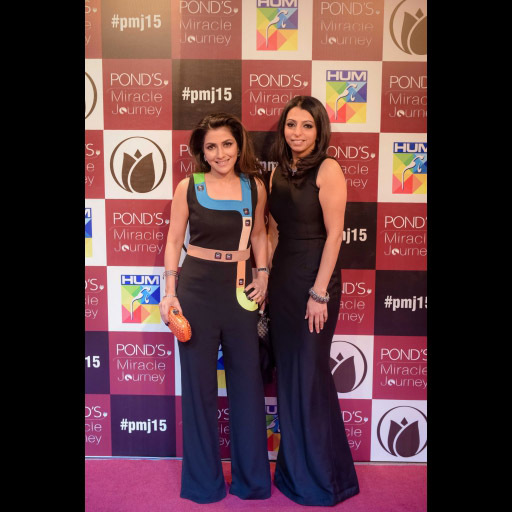 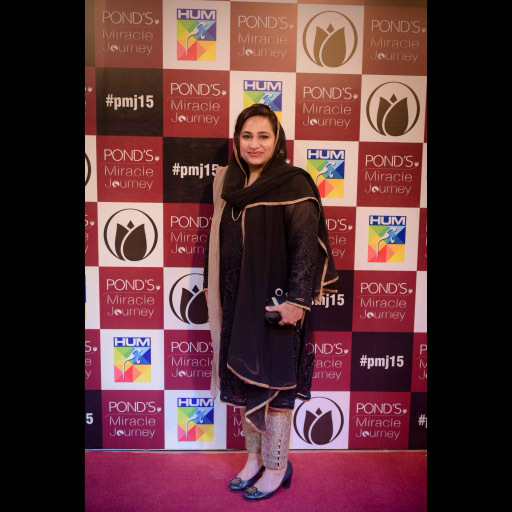 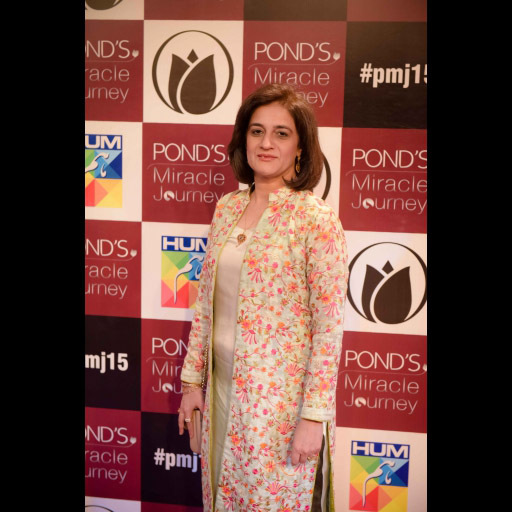 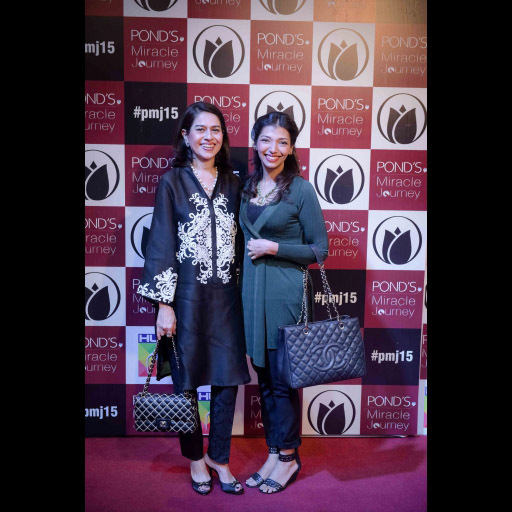 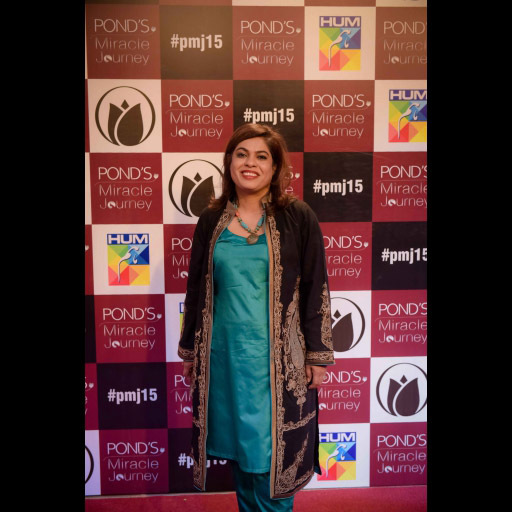 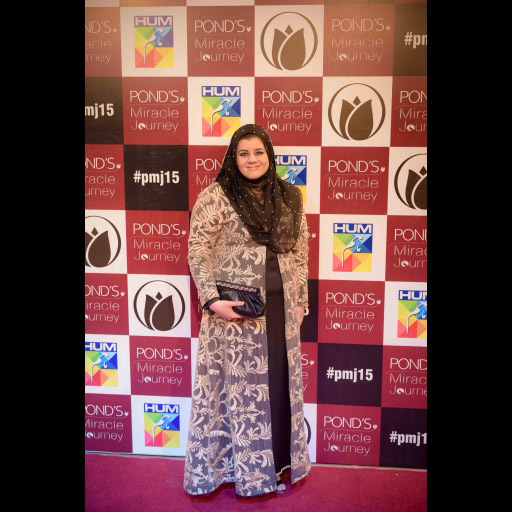 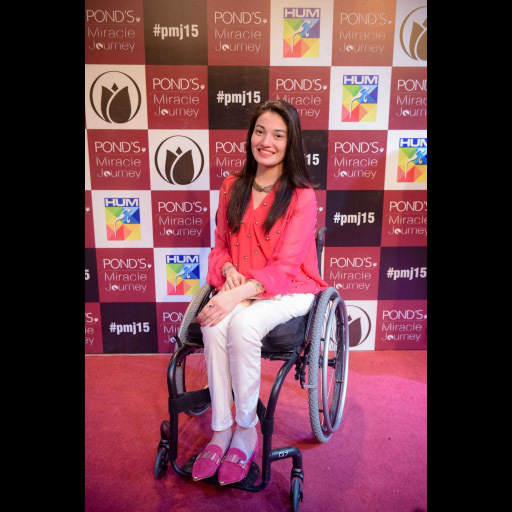 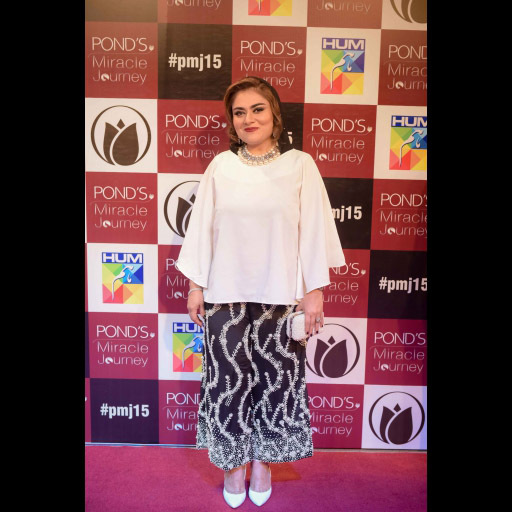 Miracle Mentors for the second round of the Pond's Miracle Journey included Nadia Hussain, Hadiqa Kiani, Saba Hamid, Shehla Chatoor, Dr Mahnaz Naveed Shah, Tahera Hasan, Muniba Mazari, Sameena Abbas, Momina Duraid and Shamain Faruque. 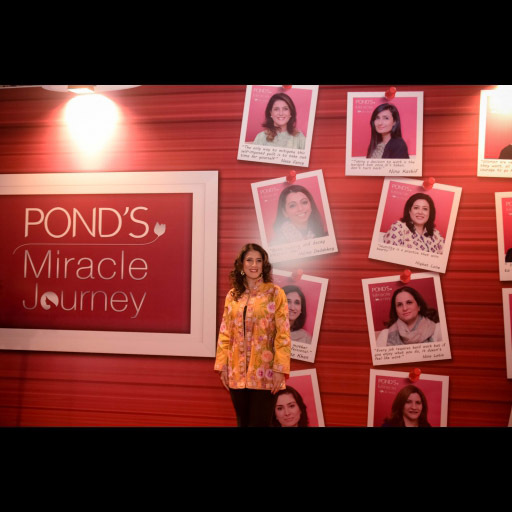 The Pond's Miracle Journey is an annual movement that celebrates women for their inner strength and appreciates them for what is often over-looked.